When you book before April 30. There will be no youth programming from April 15 - 21, with the exception of Ice Skating and Ice Hockey which will run normal hours. 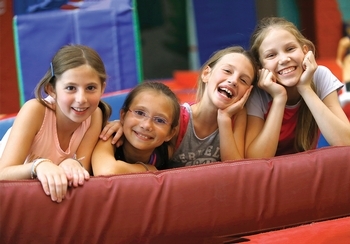 Keep your kids smiling and entertained during the week in one of our School Break Camps. The facility will run on Modified Hours and the Athletic Club will have a modified Group Fitness Schedule for the Easter holiday. Be sure to check out our schedule of Drop-In Activities available during the holiday break! 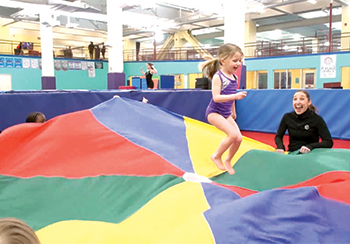 One of the finest sports and recreational facilities in the country, located in Stamford, Chelsea Piers offers instructional programs, camps, sports leagues, competitive teams, fitness and drop-in fun for children and adults. Programs for children ages 3 - 18 years. 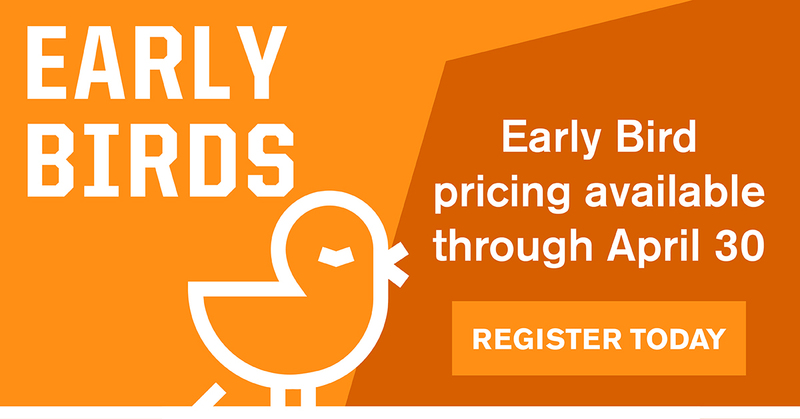 Summer Camp Registration Now Open. 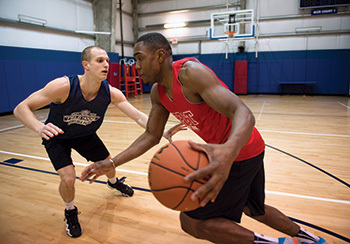 The most extensive selection of sports leagues for adults and youths — all under one roof. 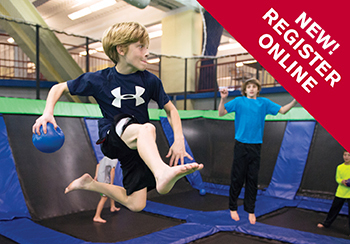 Chelsea Piers offers drop-in fun for kids and adults looking for an activity quick-fix! 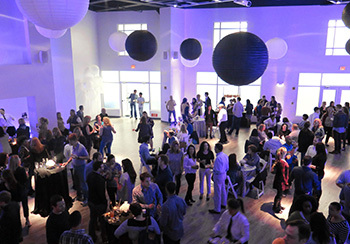 Chelsea Piers parties are action-packed and hassle-free. From Bar/Bat Miztvahs to Corporate Outings and everything in between, your next event will shine. Enrollment is ongoing for Youth Sports Classes. Click here to browse all offerings and for current and upcoming semester dates. Find all the latest event, program and offer information, so you can make the most of your member experience! Find curated content about fitness, wellness and sports, plus meet our team of experts. You can also check out news and events happening at Chelsea Piers.